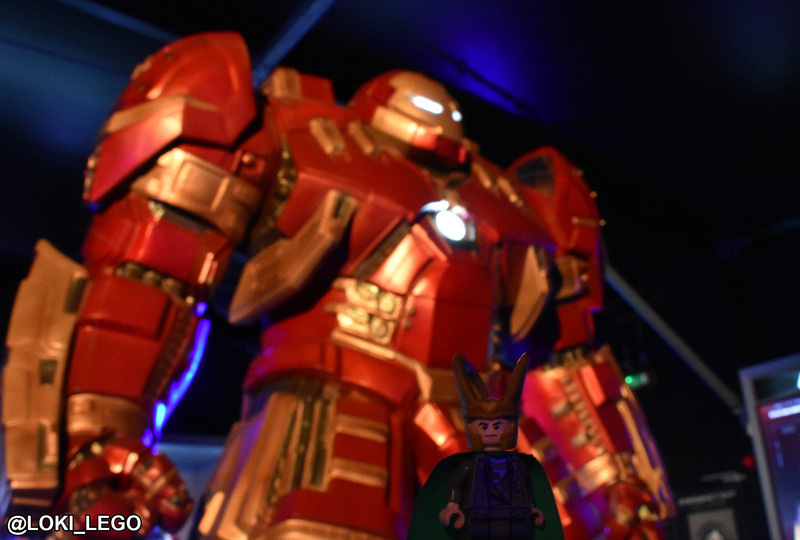 One of my most memorable days as a fan of the MCU was the day I visited Avengers Station in Las Vegas, so when I heard that the Station would be in London for a few months I immediately booked tickets! 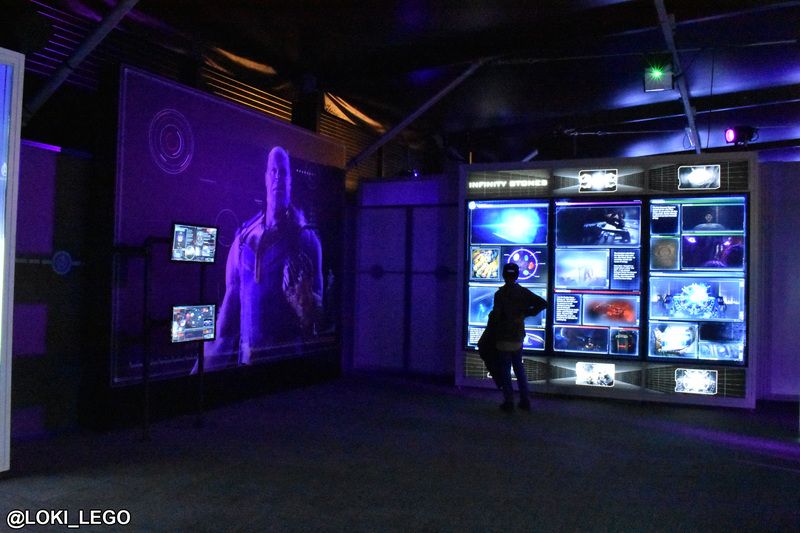 Much like the Las Vegas Station, the London version opens with a briefing from Maria Hill, before the doors open, the music starts and you enter into Tony Stark’s lab! 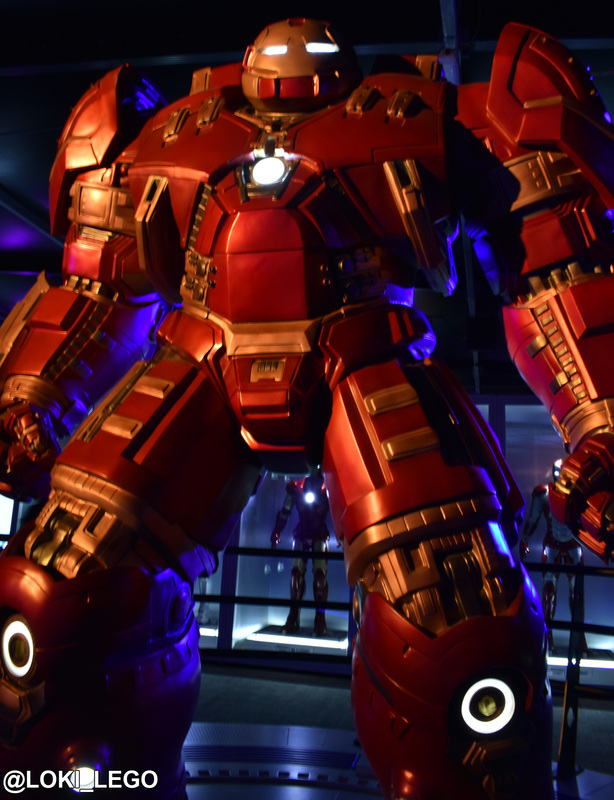 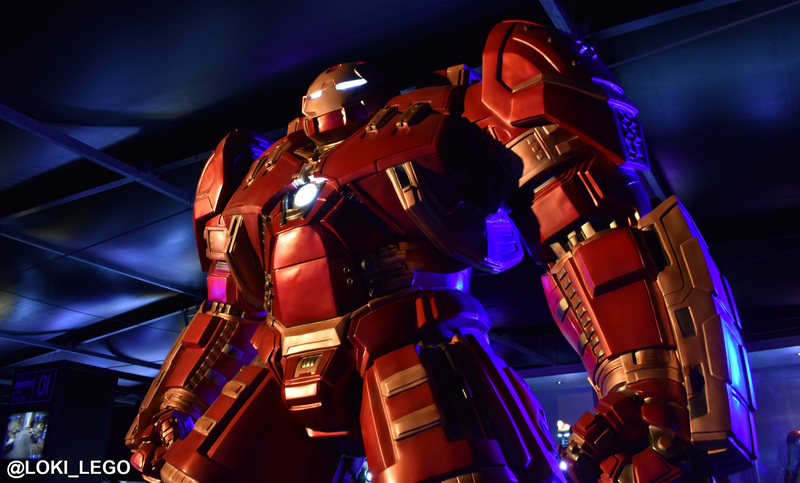 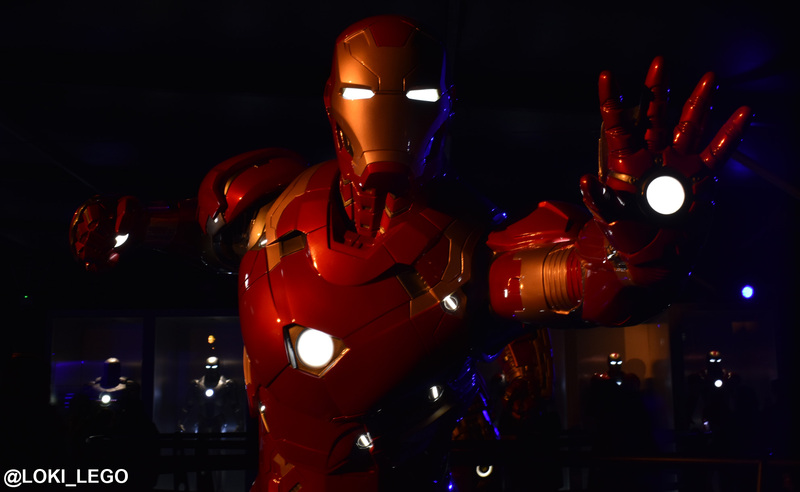 There are several video screens where you can have an immersive video experience, and actually be Iron Man fighting a battle, a beautiful hall of Iron Man armours, and the incredible Hulkbuster! 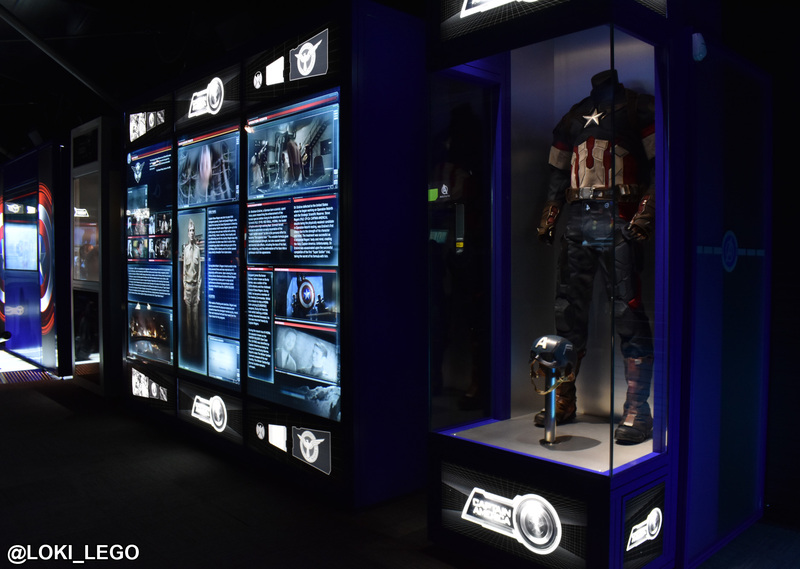 The Captain America exhibit is wonderful, featuring a genuine Captain America costume, a shield, video screens full of information, and the opportunity to sit on the Captain’s motorbike! 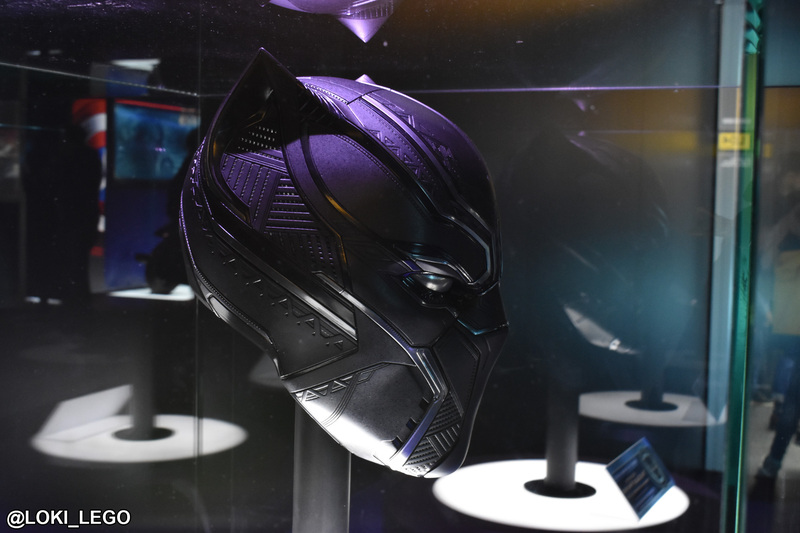 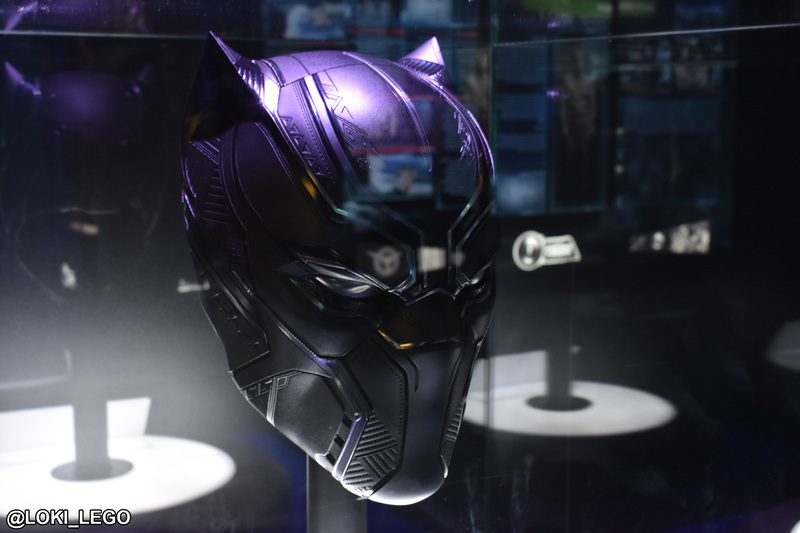 I visited the Las Vegas Station before the release of Black Panther, so was very excited to see this item displayed in London! 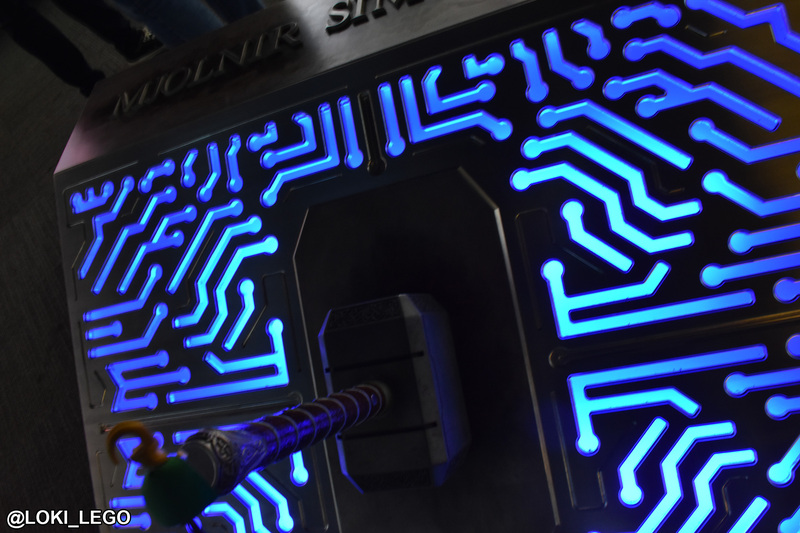 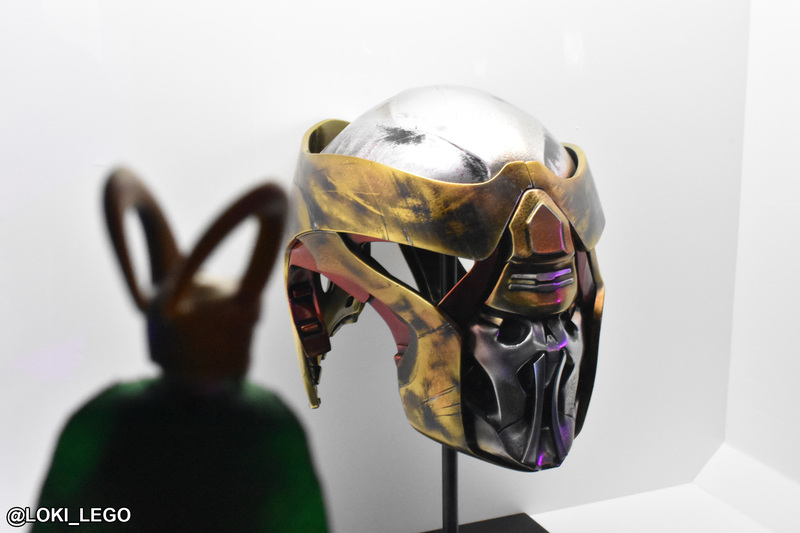 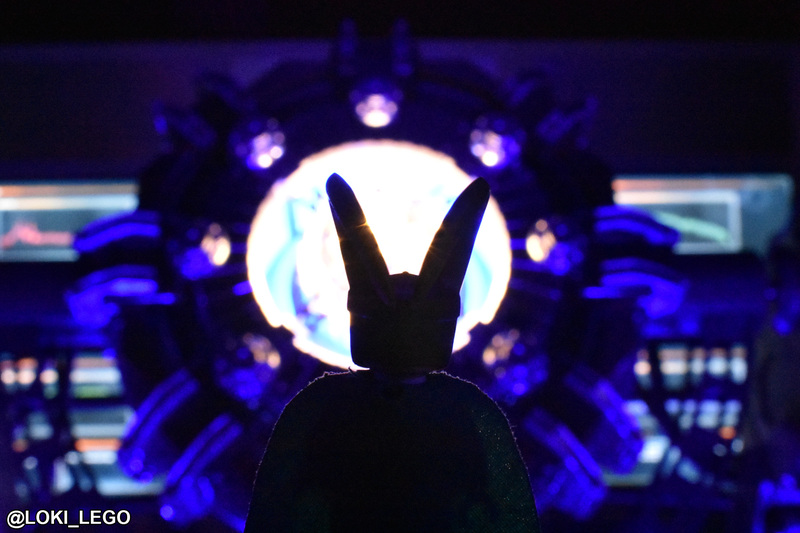 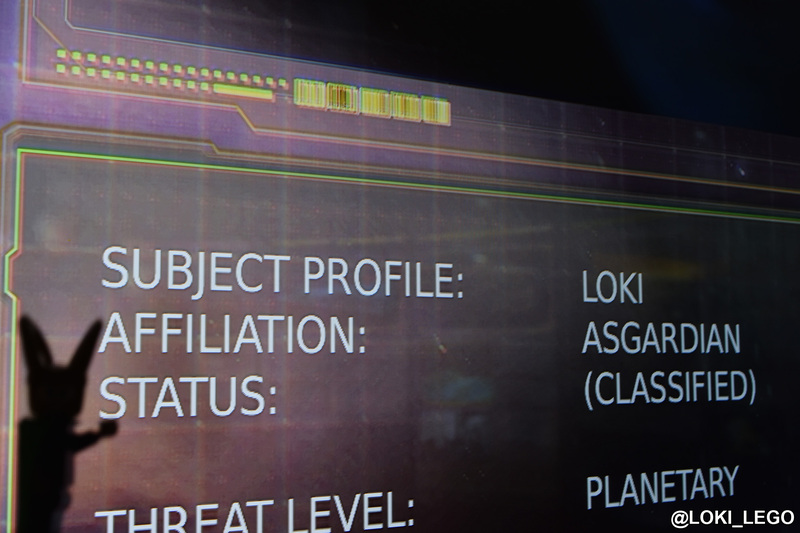 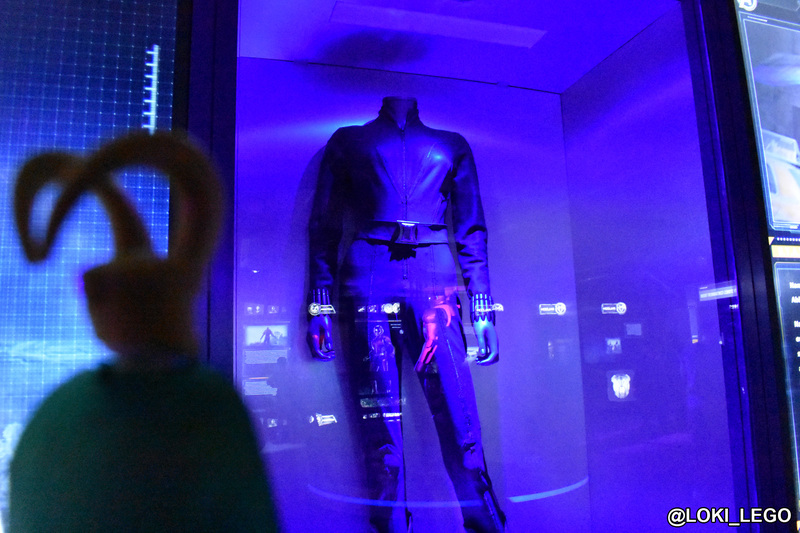 And in the Thor Observatory I discovered some interesting information… My status is listed as classified. 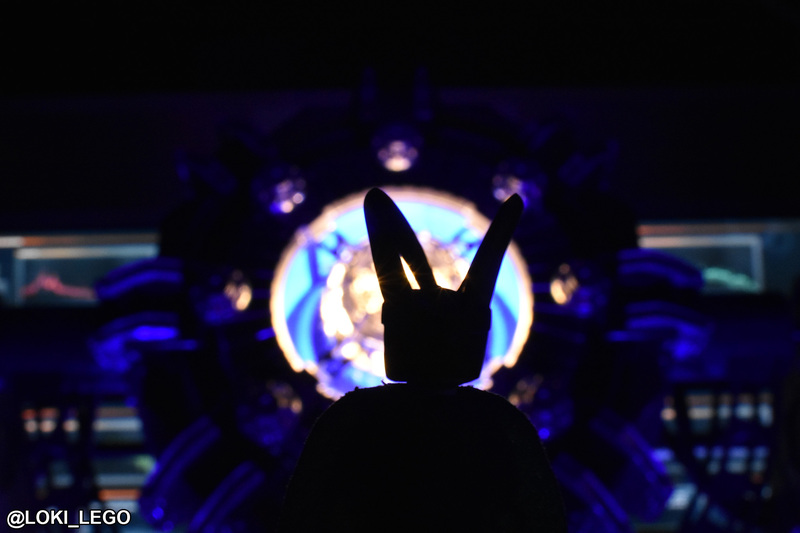 Not Dead. 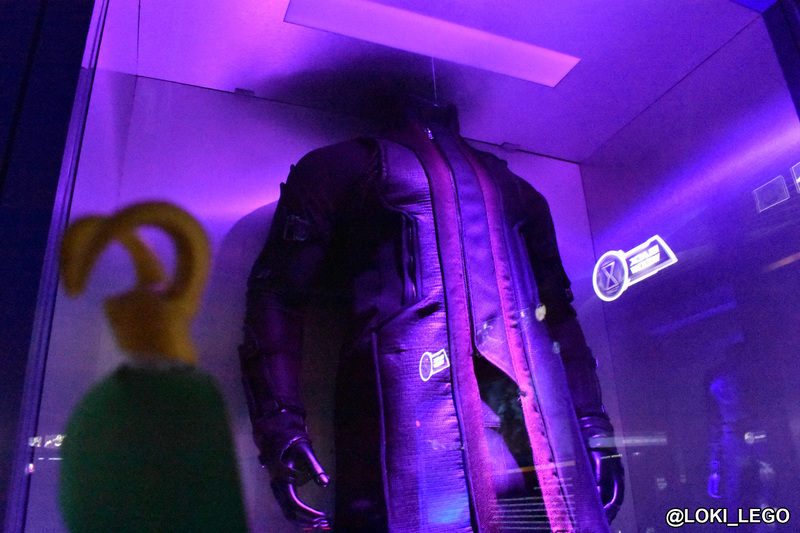 CLASSIFIED. 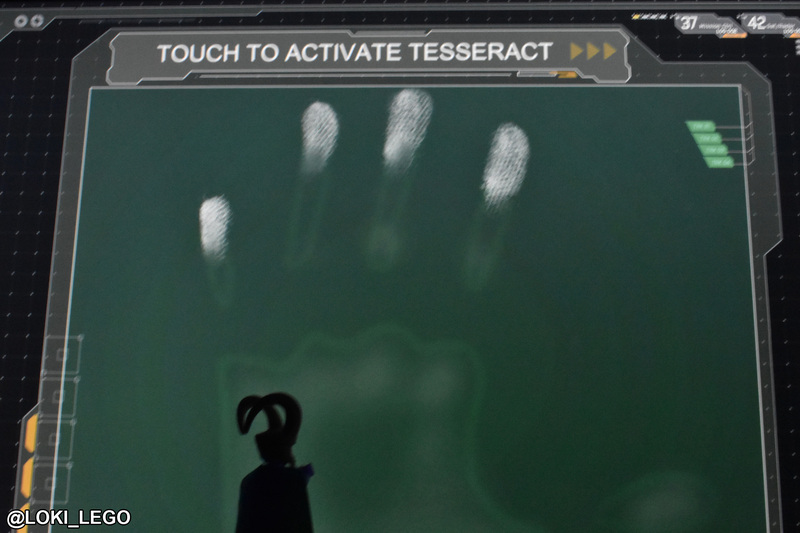 Therefore I live! 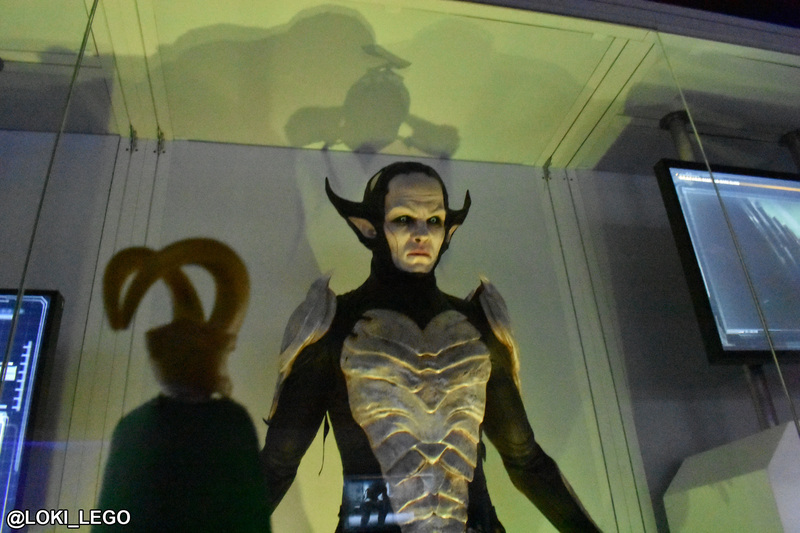 I very much enjoyed the presentation of the artifacts at the London Station. 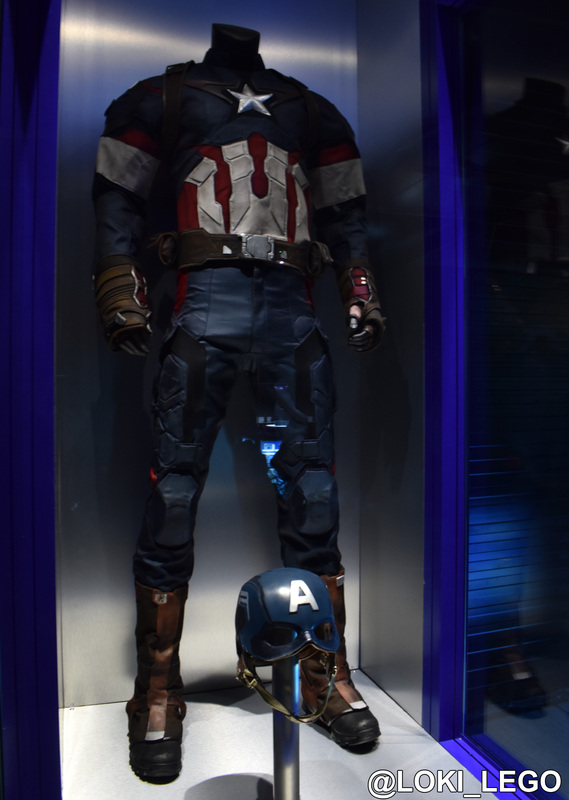 At Las Vegas I often found my view of the costumes and props was obscured by video presentations on the glass over them, but here the glass was clear, and you could view everything without hindrance. 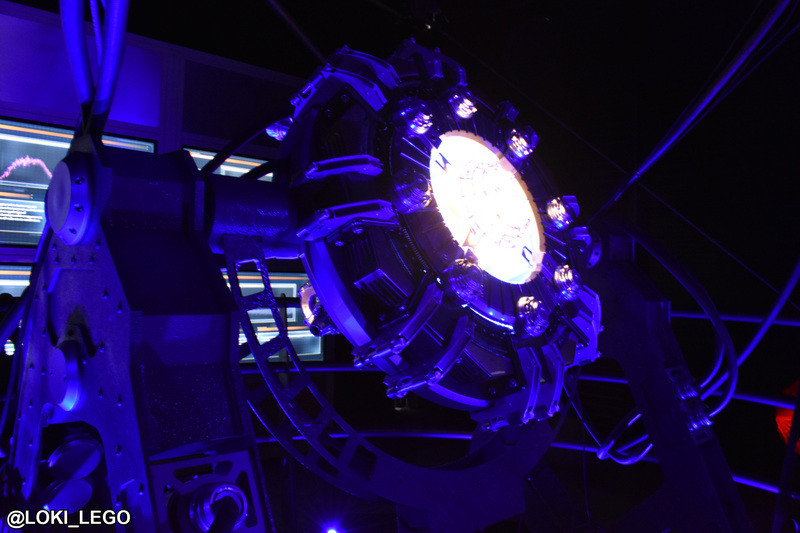 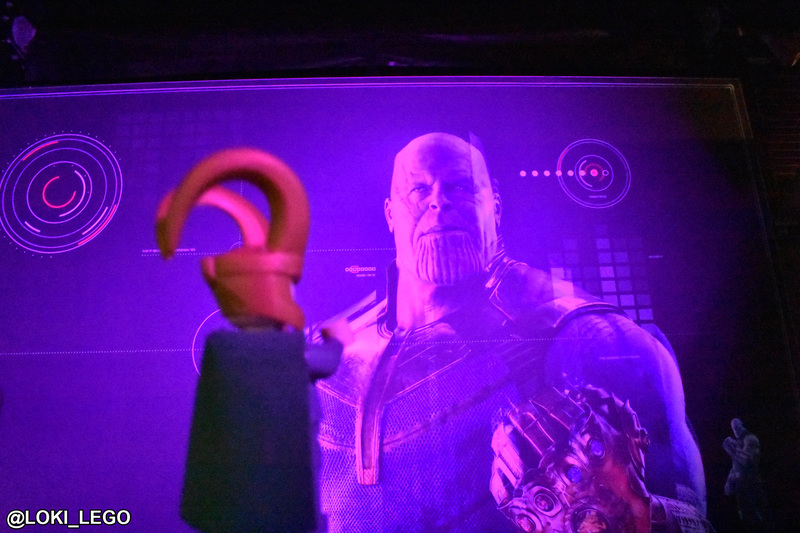 Another new presentation was a display about the origins of the Infinity Stones! 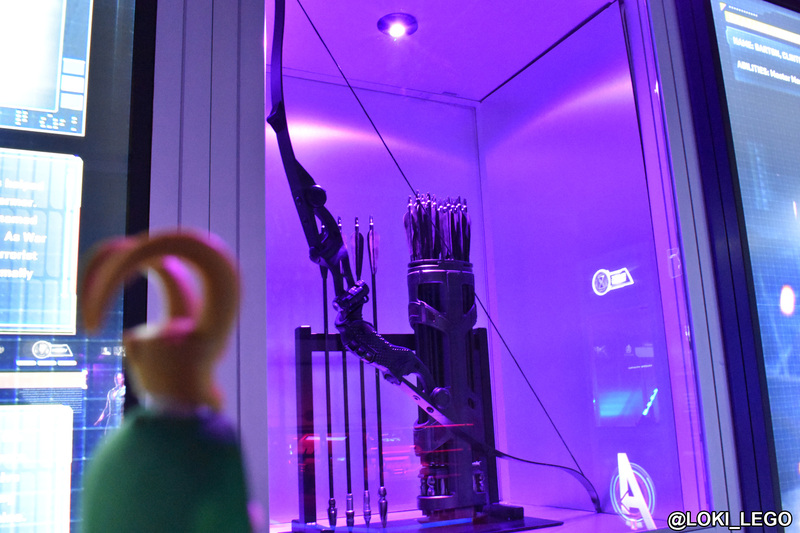 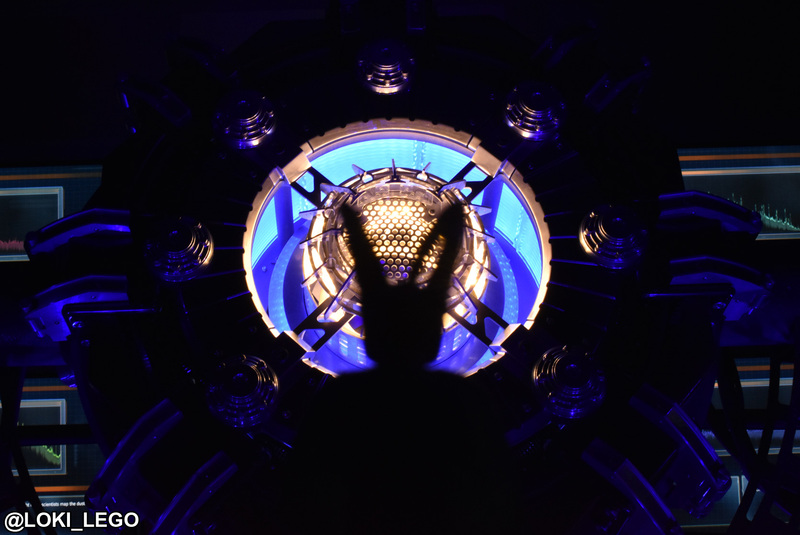 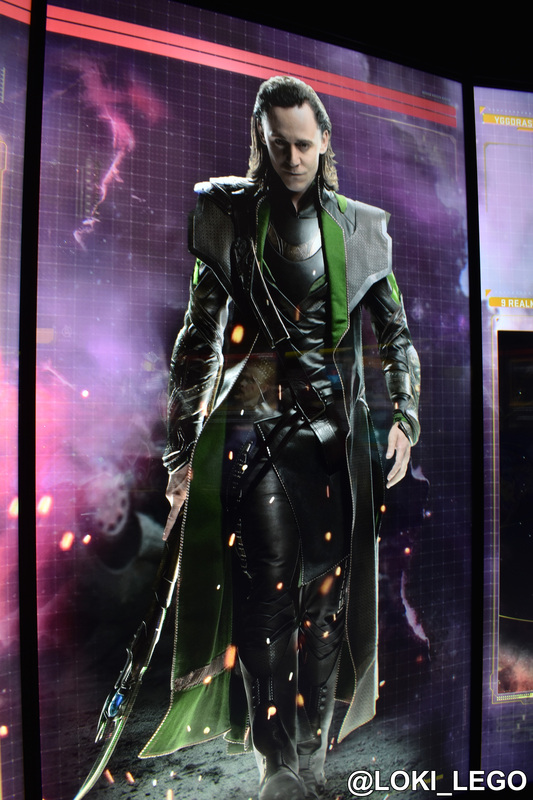 I activated the Tesseract, created a portal, and finally my time to leave the London Avengers Station had arrived! 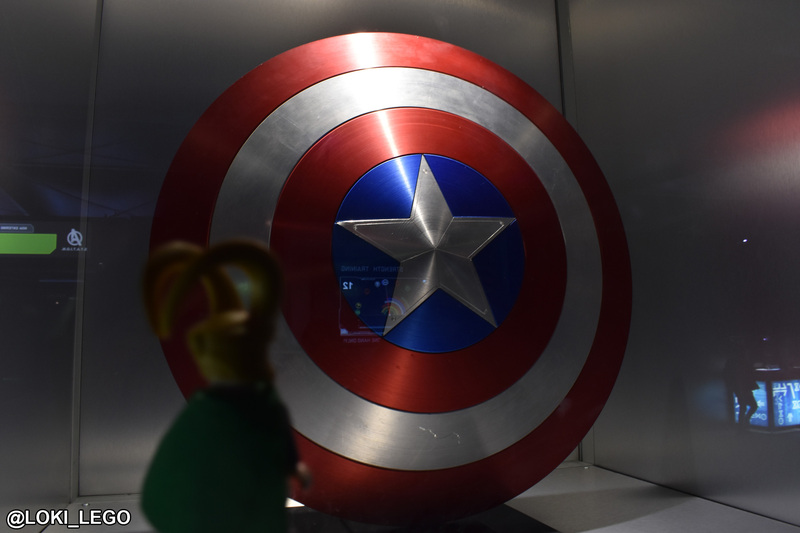 If you are a fan of the MCU you will love the Avengers Station. 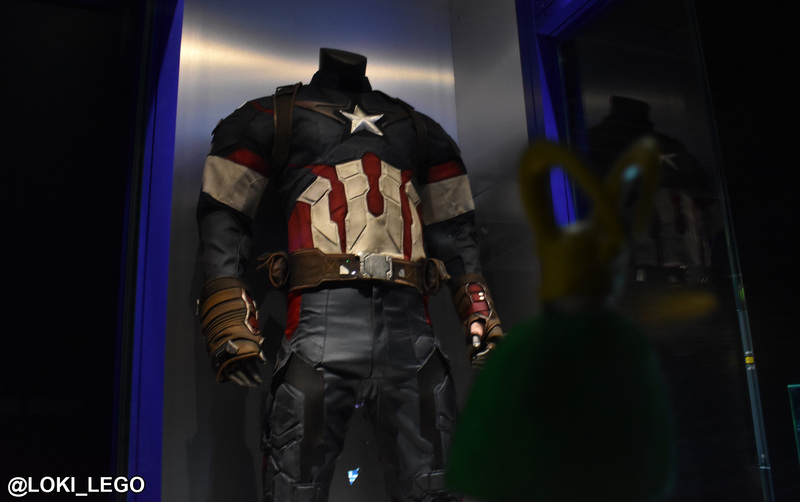 In the past I have had to travel to the USA to see any Marvel costumes or props, so seeing them displayed together in the UK for the first time was wonderful. 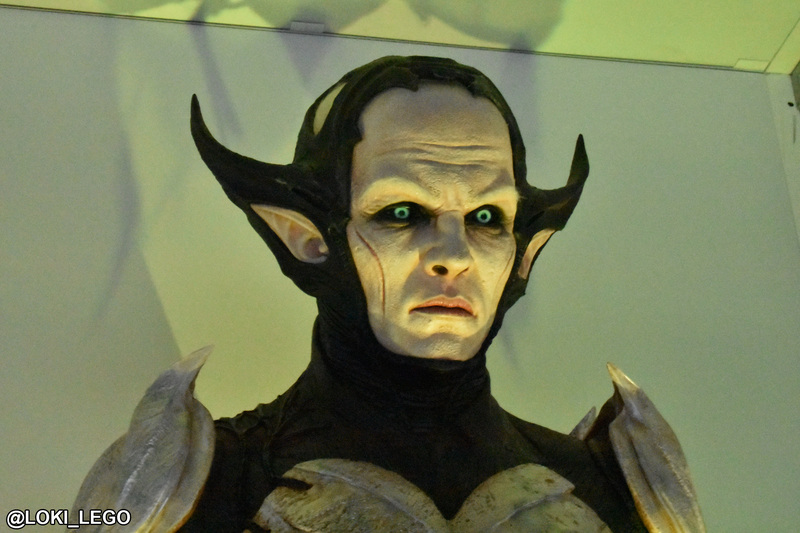 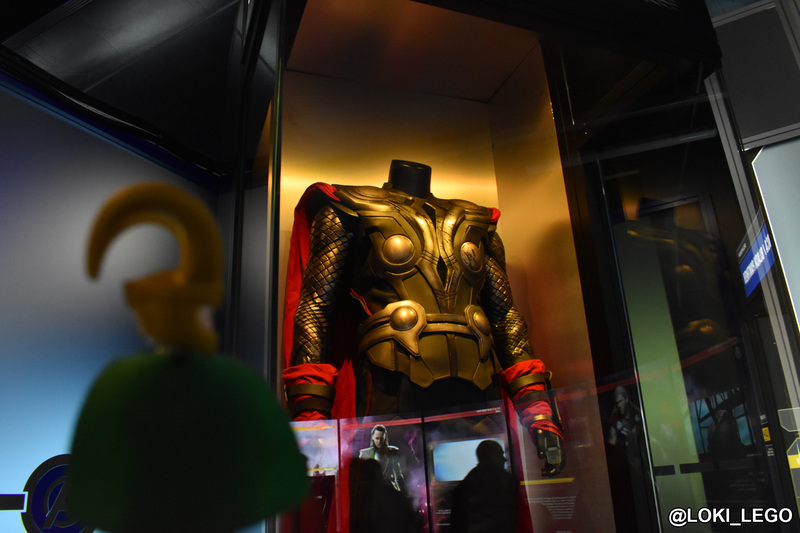 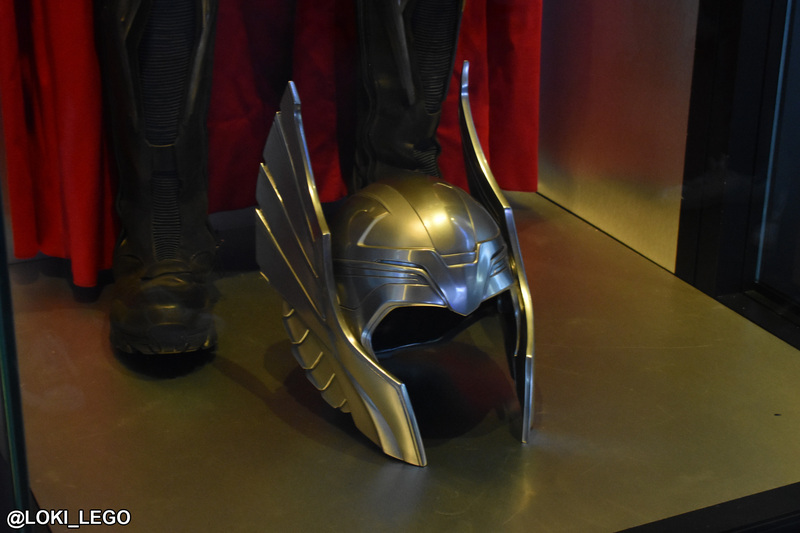 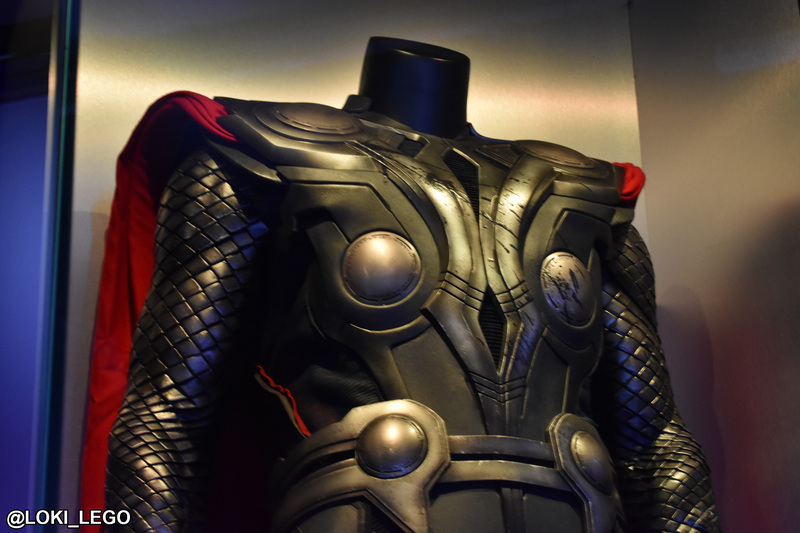 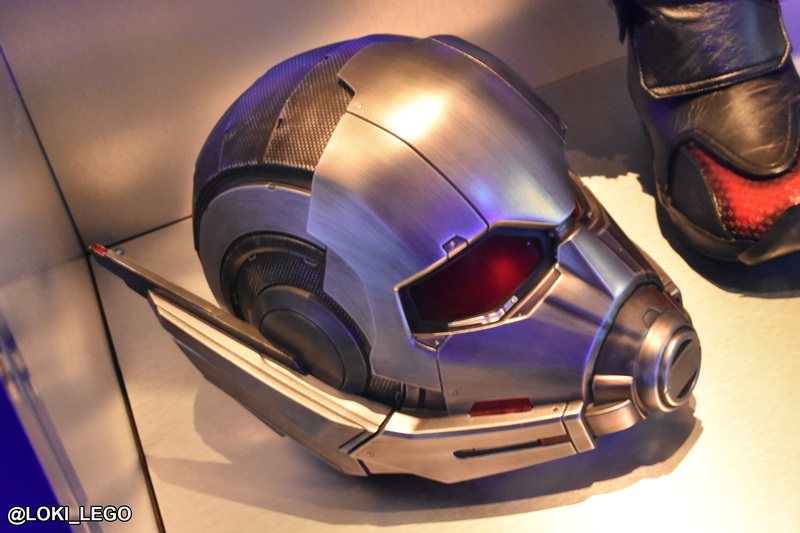 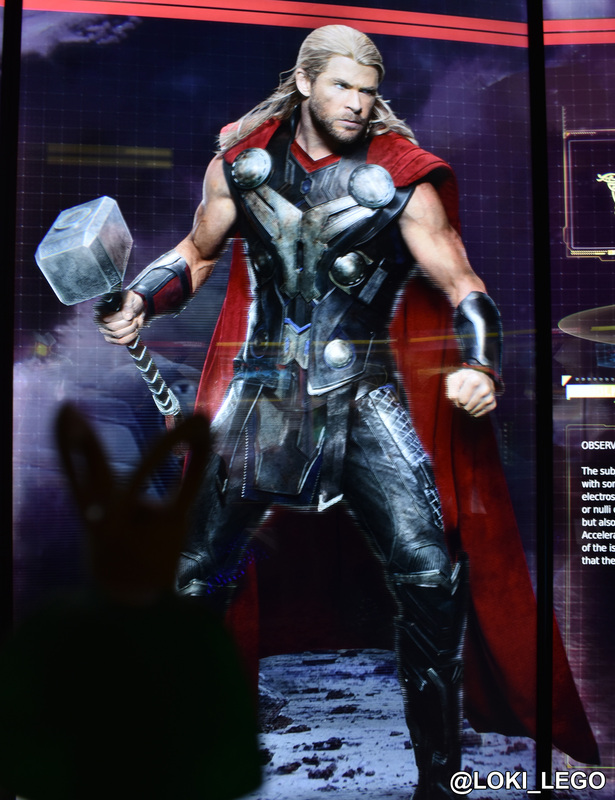 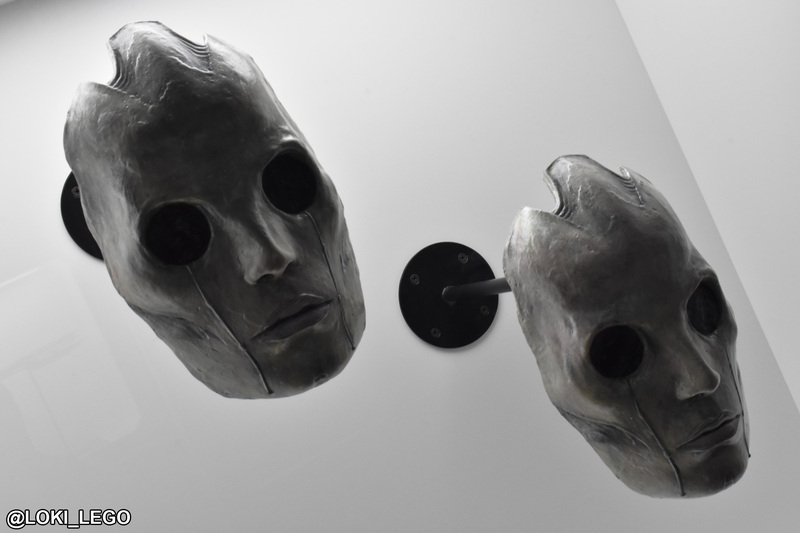 The USA often has costume displays, such as the Thor Ragnarok exhibition in LA, or the Infinity War costumes display at the El Capitan Theatre, but the UK has never seen so many Marvel props or costumes in one place, and this is genuinely a once in a lifetime experience for any UK based Marvel fan!